What happens to your assets — your savings, your home, your vehicle, your STUFF – after you leave this life? What if you could pass on more money to those you love than you realize? 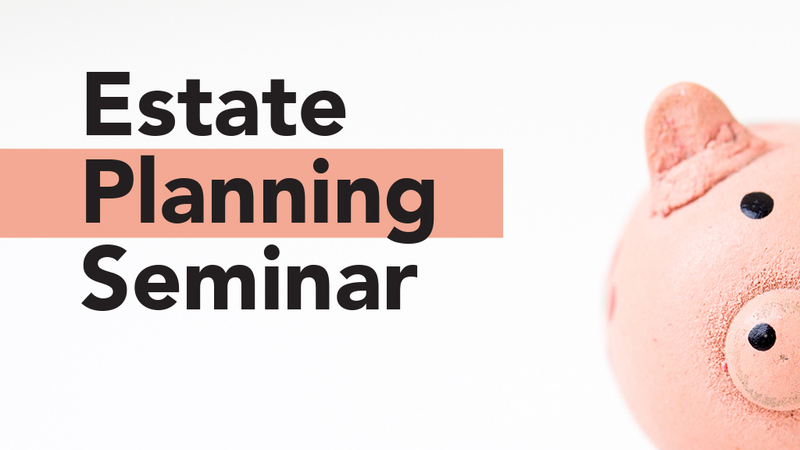 Join the Financial Planning Ministry for one-day Estate Planning Seminar that will help you take control, pass on your values AND valuables, and start planning for your future.